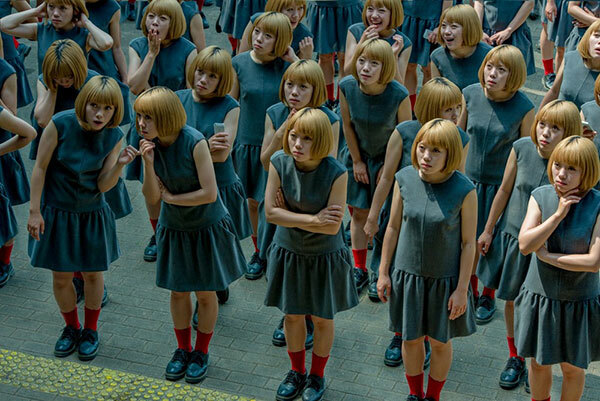 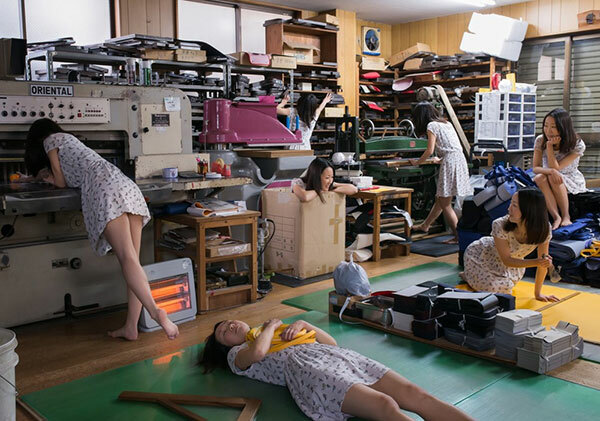 Photo manipulations by Japanese photographer Daisuke Takakura that imagines a world where alternative versions of yourself and your personalities came together all at once. 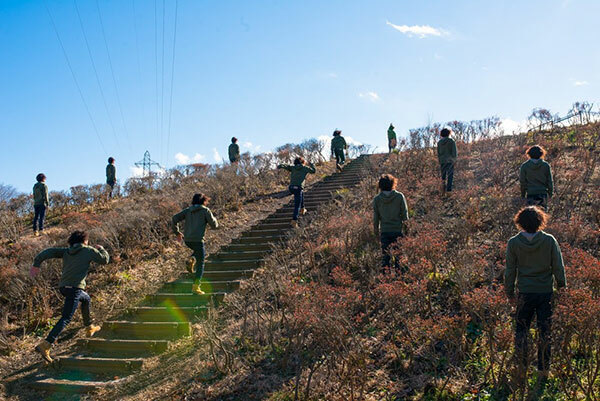 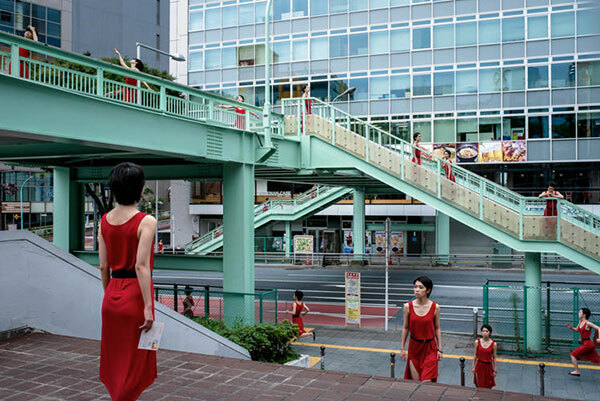 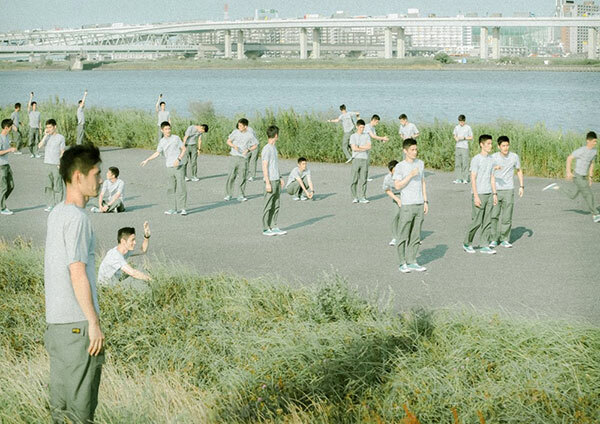 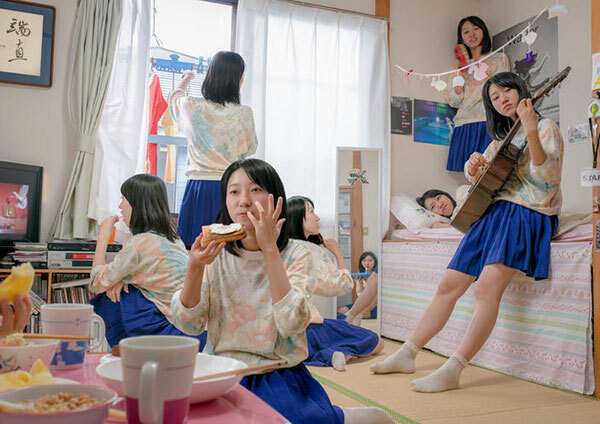 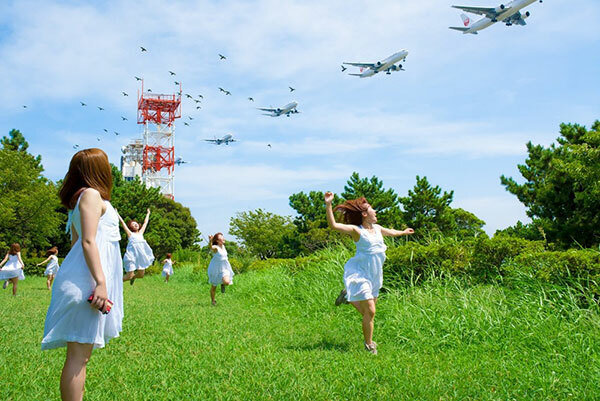 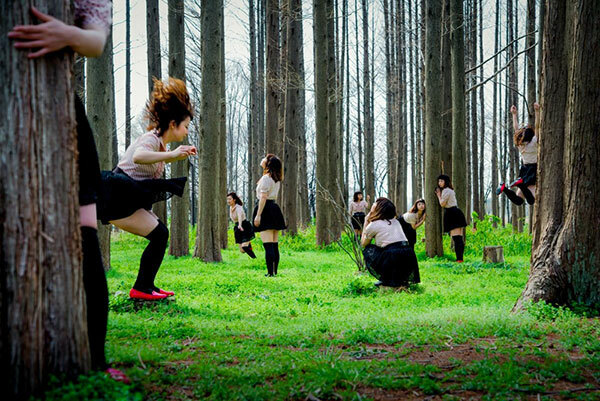 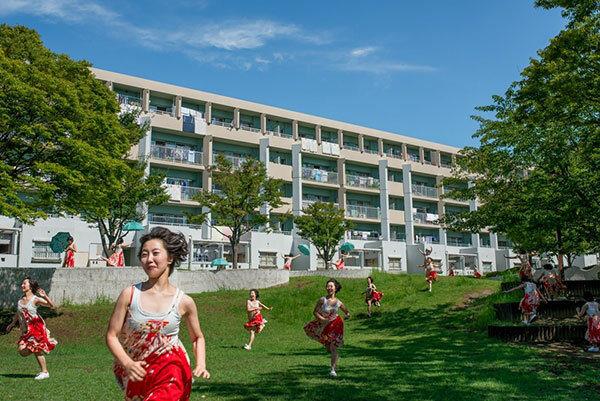 Takakura clones a single subject, with their different expressions and activities, and places them in different locations within the same frame. 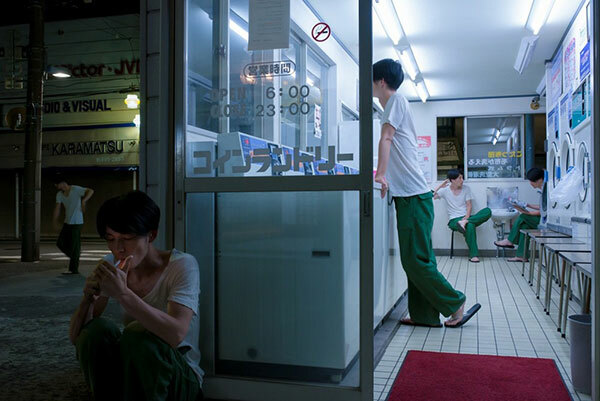 The theater style is known as a monodrama which usually involves one actor playing multiple characters.